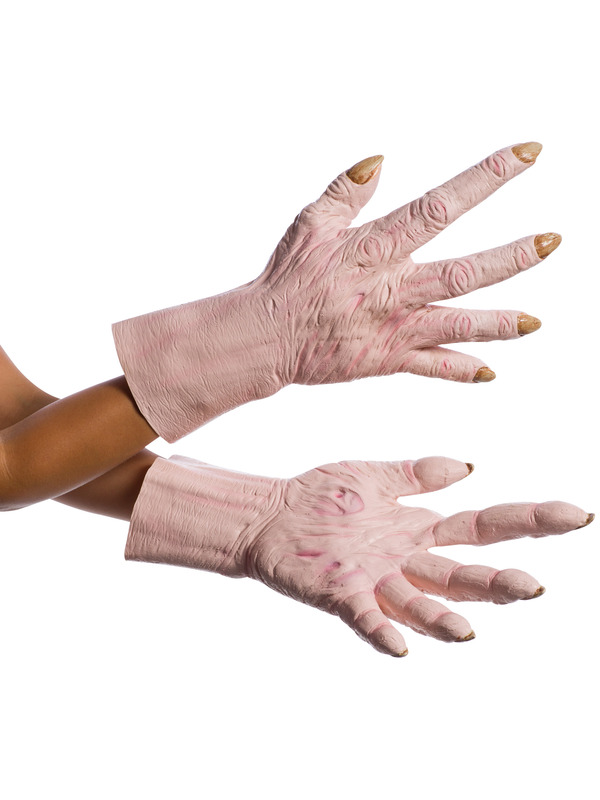 Need an extra pair of hands to really pull off that look this Halloween? Then be sure to order the Supreme Leader Snoke gloves! Great for anyone portraying the Force-sensitive Supreme Leader Snoke this Halloween, this pair of latex gloves will immerse you into the role you’re aiming to play this Halloween. These gloves accurately portray Snoke’s hands with withered skin and long nails. For Star Wars fans showing their dark side this Halloween, make the Supreme Leader Snoke gloves part of your costume accessory this season.